What do the Telltale Heart, Loki’s Spear, Icelandic Swans and Tesla’s Death Ray all have in common? This is not a particularly pressing question, nor is it one that will keep people up at night pondering. 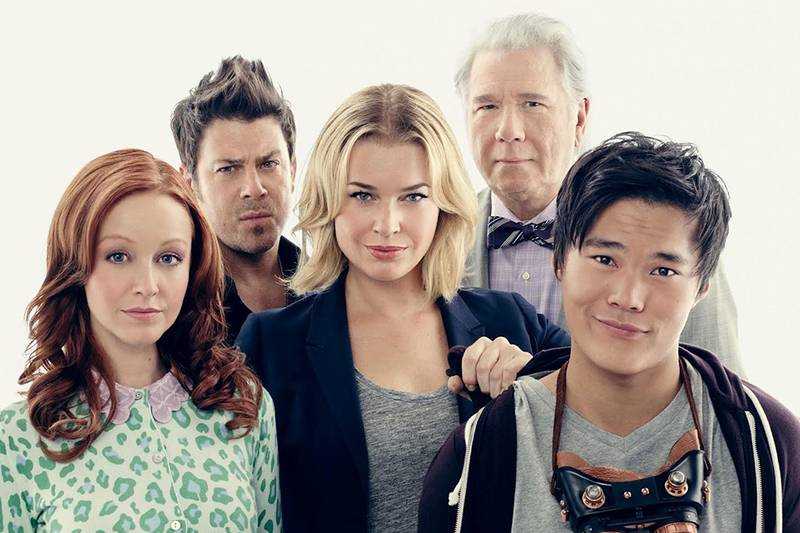 Nevertheless, TNT’s new TV show The Librarians answers it. Sadly, it does so without clarifying what exactly an Icelandic Swan is or why it is considered a source of magical power. The new show is a continuation of the trilogy of The Librarian movies. In the movies, Flynn Carsen (Noah Wyle, Falling Skies) is hired by a public library only to find out that he is now The Librarian, a post which serves to protect modern civilization from dark magic and to keep the Library, a storehouse of magical artifacts, safe from evildoers. The TV show takes place ten years after Flynn (still played by Wyle) becomes the world’s only Librarian. The premiere follows Flynn as he searches for new candidates to become the Librarian. The main antagonists, the Serpent Brotherhood, are also introduced to the show which leads to Flynn deciding the three remaining candidates should become Librarians in training, thus freeing himself to find the Library, which is magical. After this decision, Flynn goes gallivanting off while the show follows the four new recruits as they learn to deal with magic and keep it from destroying the world. It is easy to argue that the two hour premiere of The Librarians was merely a long-winded way of excusing the absence of the original Librarian as well as to give a reason why they cannot simply use some of the magical artifacts from the Library to solve all of their problems. At least it set up an interesting atmosphere. Though the show is comical at times, and readily makes fun of itself, after introductions are made, its plot is lacking and predictable. For example, when someone mentions that “wounds from Excalibur never heal,” you know someone is going to get stabbed. Moreover, sometimes things happen for the sole reason that the plot demands it. For the most part, though The Librarians manages to explain this away by saying that one of the new Librarians, Ezekiel (John Kim) is inherently lucky and another one, Cassandra (Lindy Booth, Dawn of the Dead) has synesthesia, which automatically makes her a math genius, which, in turn, manages to deal with any puzzle Ezekiel’s luck did not take care of.